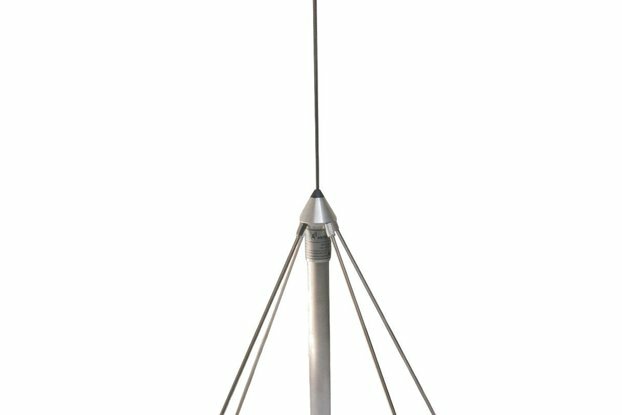 This is an Ultra-wideband Palm Tree Vivaldi Antenna. 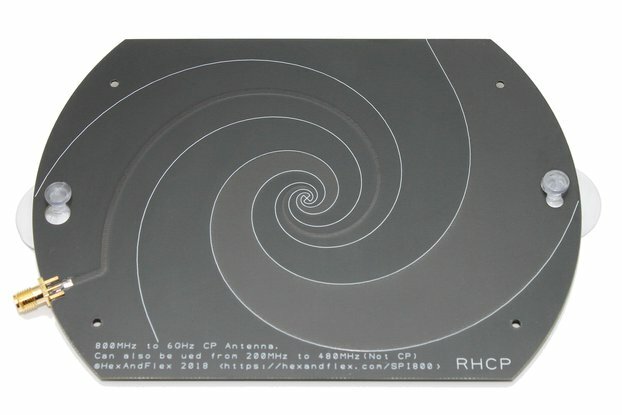 This antenna provides good gain from about 1.7GHz through to at least 6GHz(possibly higher). 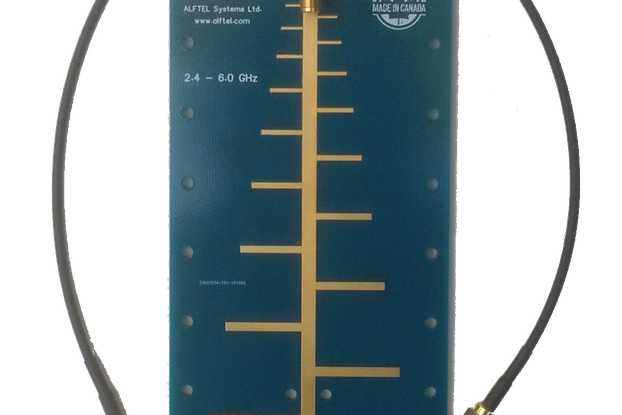 Above 1.7GHz the antenna provides directional gain. 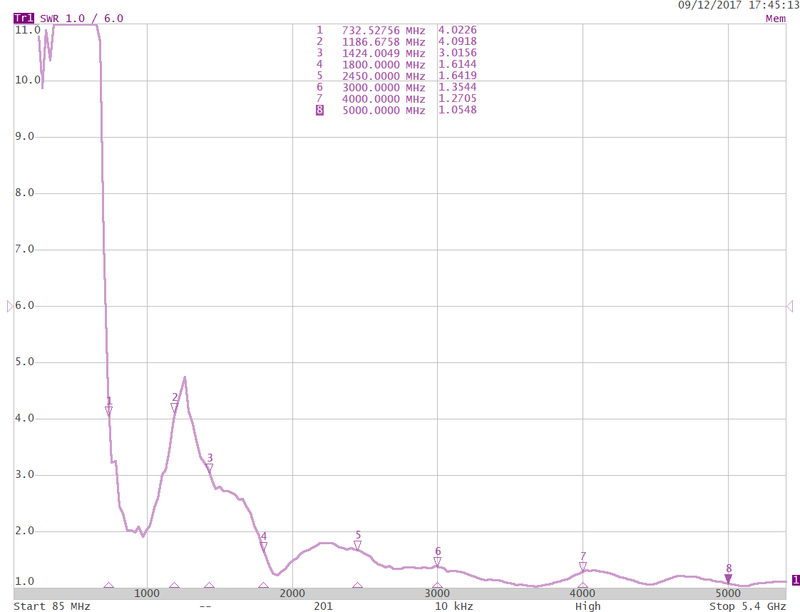 Below this frequency the antenna pattern is less defined, but still usable in many situations. The Palm Tree Vivaldi antenna uses unique corrugations in the radiating arms to improve forward gain. The original concept was developed by Dr. Alexandre and his team at Laboratory Maxwell in Brazil and published in IEEE. 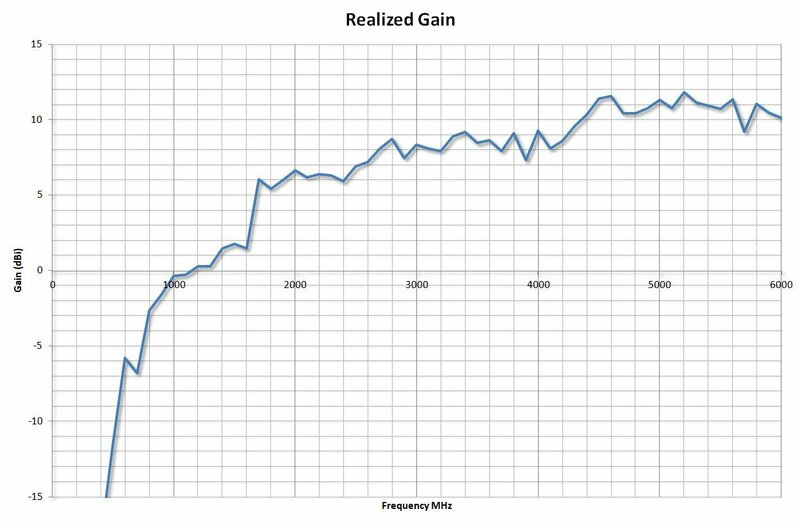 The antenna provides an excellent SWR of less than 2.5:1 from 1.7GHz. 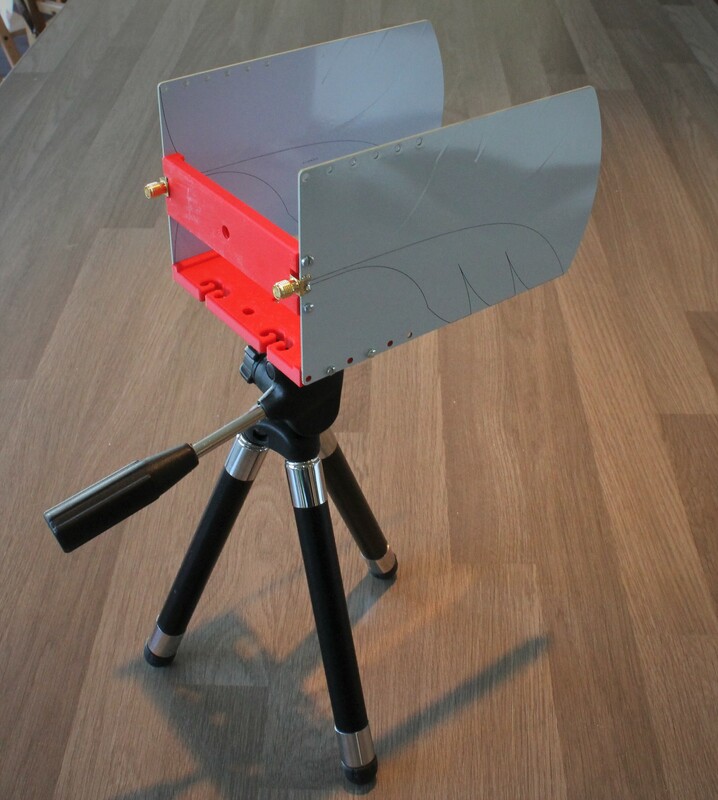 I designed this antenna as a cheap multipurpose antenna for use primarily with SDR radios such as the HackRF/BladeRF/RTL Dongle/LimeSDR/Airspy etc etc. I wanted something small and portable that I could always have in my bag ready to investigate signals at whatever frequency I wanted. 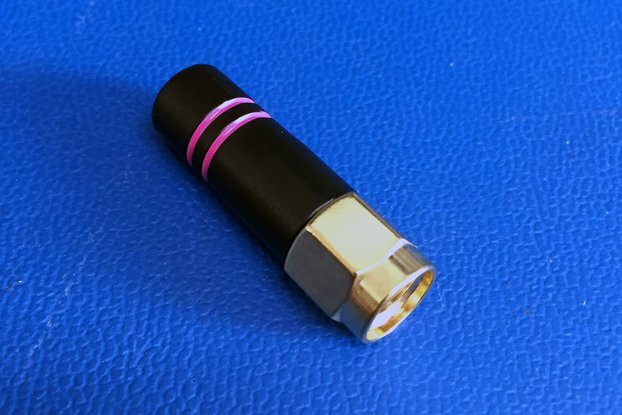 For a really portable tool, this antenna can be used with a smartphone running RF Analyzer or SDRTouch and either a cheap (~$20) RTL Dongle or a HackRF. The antenna suitable for both Receive and Transmit (please play nicely with the spectrum). It can be used for the following bands and more. I have designed some simple Tripod Mounts to fix pairs of antenna to a standard camera tripod. The files for this can be freely downloaded from Thingiverse Small cheap tripods are readily available from Amazon. If you do not have a 3D printer you can select the appropriate product option and I will send you a high quality 3D printed ABS antenna mount with appropriate mounting screws. 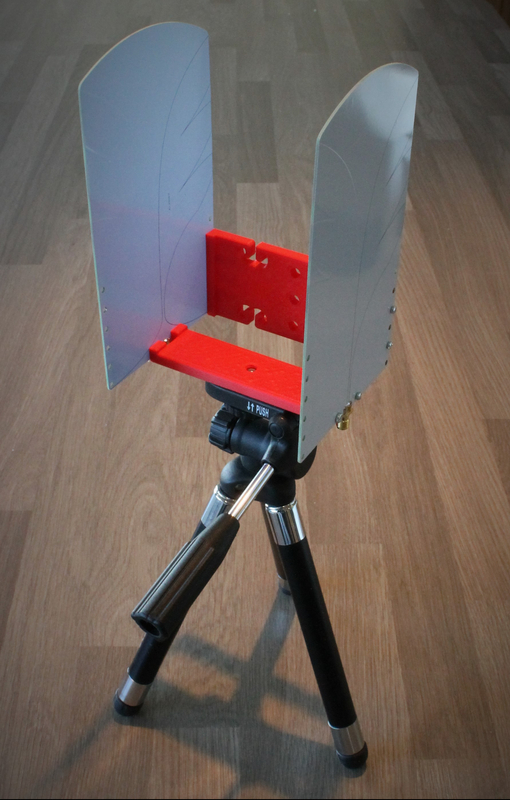 The video below shows a demonstration of using this antenna with a HackRF to inspect two 5MHz wide 3G(UMTS) signals at 2.1GHz. In this video I switch from using a generic telescopic antenna (mounted on a ground plane) to the Vivaldi antenna. 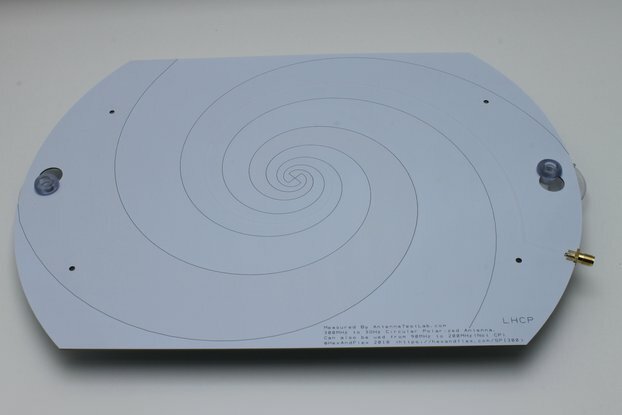 The Vivaldi antenna provides about 6dB better performance. Shipping rates chosen to offer good value for money. Delivery times are in working days as quoted by RoyalMail. However their small print states that mail will not be considered lost until 25 working days after the due date. Great antenna for SDRs and even better customer service. The antenna is well suited for playing around with SDRs. Due to shipping delays, it took some time to reach me but Hexandflex provided great support during this time. Will definitely buy again! too many ways to mount the wrong way.. Sorry if it was confusing. Have you managed to assemble it yet? If not then please reach out to me via the contact seller link and I will try and help. I did add a number of spare threaded holes for the M2.5 and Tripod mount. This was in case someone managed to strip a thread, but I can see how it might be confusing. I also added some vertical threaded holes. You can use these to mount the antenna at 90degrees or to screw the brackets flat to the antenna for storage so as to keep everything together. I will try and write up a short guide to show a couple of ways it can be assembled. Glad your happy with it. I am a big fan of parts with the basic specs printed or engraved on them so once I had the reliable measurements from AntennaTestLab I had to do it. I used to use old HP directional couplers with the full S parameter charts printed on them, Really handy. I hate having to look on the internet for an obscure part number every time especially if there is no manufacturer name or they went out of business. Ordered the dual antenna with holder kit. Nice design and well documented with professional measurements to boot! Very responsive seller. Thanks for the help and support. 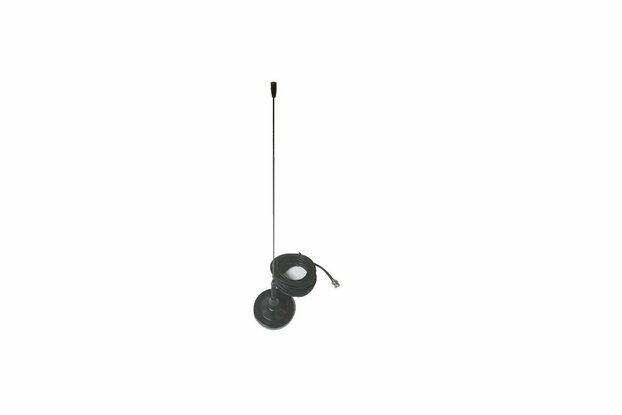 The dual antenna holder is also well thought through and allows for an easy installation of the antennae at 90 degrees and the mounting of a coaxial relay to switch between polarisation remotely. Will do an Rx Tx trial shortly and find a good way to weatherproof the whole assembly now. The extra holes were added to enable the antennas and brackets to be stored flat together without loosing bits. I had never thought about using the brackets to mount them at a right-angle, great idea. Everyone who buys an antenna pair from this point should be getting this new improved version. Received on time and nicely protected. I received the Vivaldi antenna on time and without any problem. It was properly packed and protected. 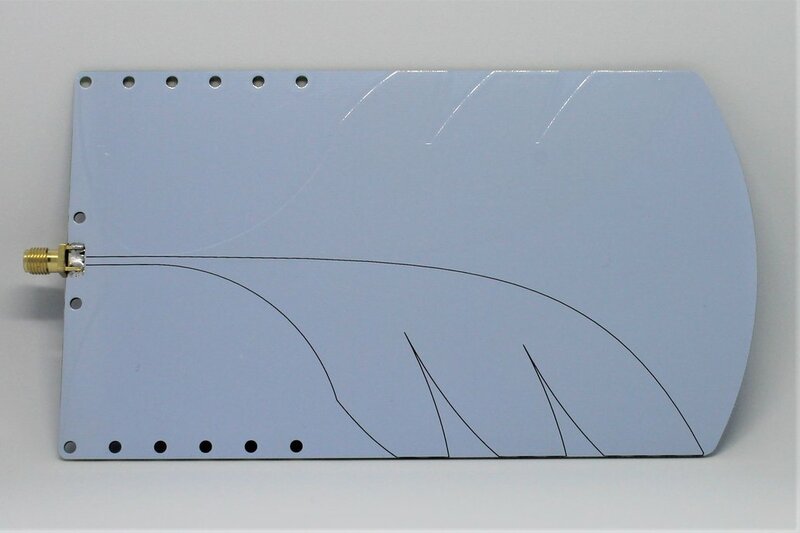 The antenna is exactly what was described by the seller and it is superbly documented online. Thanks for everything.